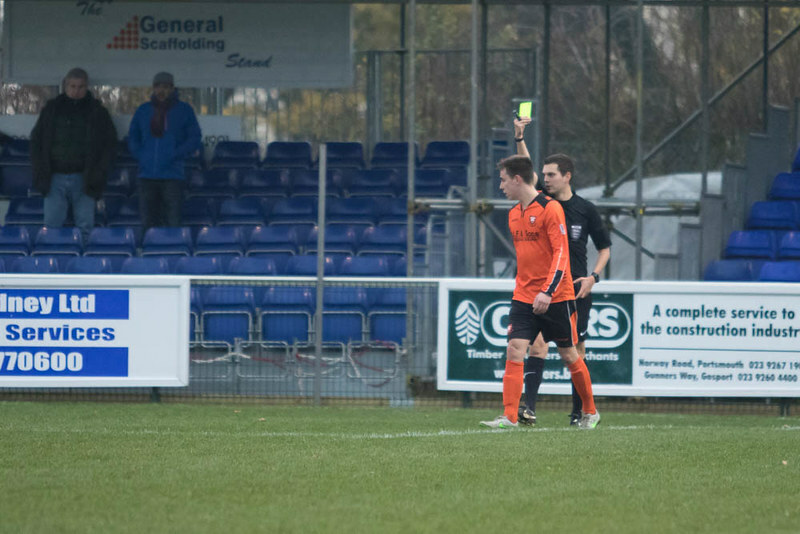 The Royals unbeaten run continued on Saturday with a 2-2 home draw against Brockenhurst. It was an eventful game, with 3 penalties (1 scored, 1 saved and 1 missed), a sending off, a goal disallowed for offside, and a somersault goal celebration. Brockenhurst went 2-0 up with goals from Mark Barker and Jude Nwachurwu (who celebrated with a somersault). Portchy then had Tom Cain sent off, before fighting back with goals from Curt Robbins and Alex Baldacchino to earn a point.